Please visit the author's website to learn more about him or to purchase the book directly from him: www.earlmorrison.com. Earl Morrison has been a peace officer for seventeen-plus years in the state of Texas. During his career as a peace officer he has risen through the ranks and held several leadership positions, such as sergeant, lieutenant, and chief of police. Earl has a great passion for training and developing others and has been an instructor/trainer in those areas for the last twelve years. 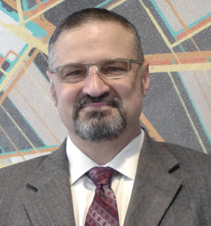 Earl has implemented several development and leadership programs to aid in the advancement of others throughout his career. 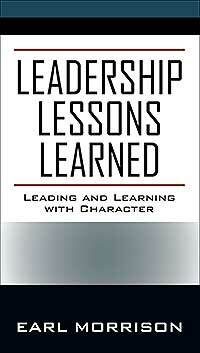 In addition to this book on Leadership Lessons Learned, Earl has written several papers on Mentoring in Law Enforcement addressing the need to grow and develop others. Earl has also held several leadership positions in his private life within the church community as a men’s group leader and church elder and chairman of the board for a city’s employee credit union.